Although about 50% - 51% of Sri Lankan population is women, they bear only about 5% from the total members elected for the parliament, Provincial Councils and Local Government Institutions. According to the promise given at the recent Presidential Election and the General Election to allocate 25% of representation to women in Provincial Councils and Local Government Institutions, the proposal made by Hon. 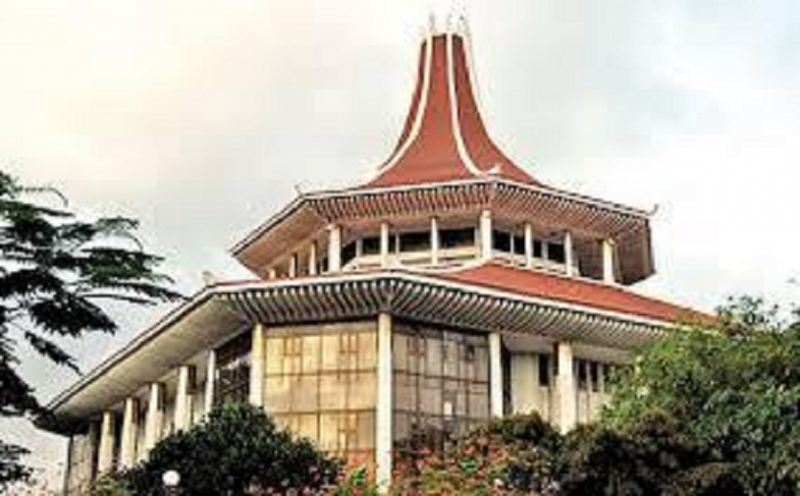 Prime Minister Ranil Wickremesinghe, to amend the Local Authorities (Special Provisions) Act No 21 of 2012 in view of increasing the women’s representation in local authorities, was approved by the Cabinet of Ministers. Sir John Kotelawala Defence University is a highly established higher education institute which is engaged in research and other tertiary education activities. The University has planned to establish an Institute for Combinatorial Advanced Research and Education which is comprised of research and promotion, commercial and defence aspects. The institute will conjointly work with other research institutions in the country and act as a centre that works on the national security of the country subject to national and international standards and guidance. 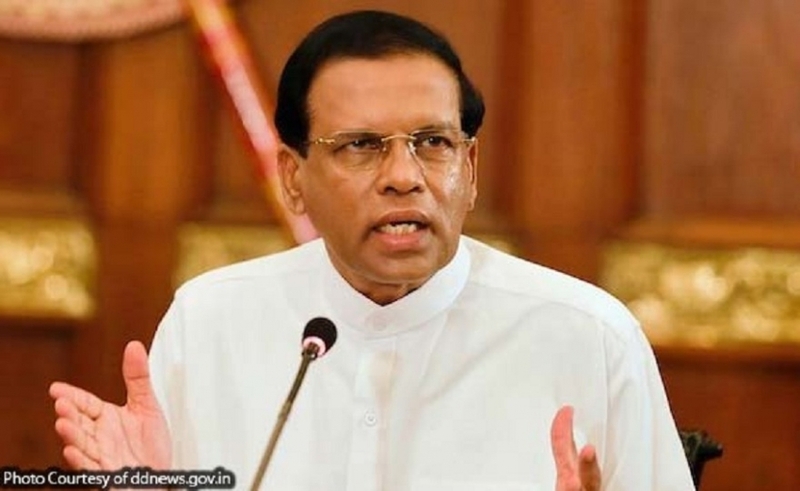 Accordingly, the proposal made by HE the President Maithripala Sirisena, in his capacity as the Minister of Defence, to establish an Institute for Combinatorial Advanced Research and Education at the Kotelawala Defence University, was approved by the Cabinet of Ministers. SAWEN is an intergovernmental agreement among the 08 South Asian countries Afghanistan, Bangladesh, Bhutan, India, Maldives, Nepal, Pakistan and Sri Lanka for empowerment of wild life law for the prevention of crimes related to wildlife field through communication, coordination, coactivity, capacity development and cooperation. Coordinating activities of SAWEN in Sri Lanka is vested mainly with the Department of Wildlife Conservation. Sri Lanka may gain many benefits through the above enforcement network. Accordingly, the proposal made by Hon. 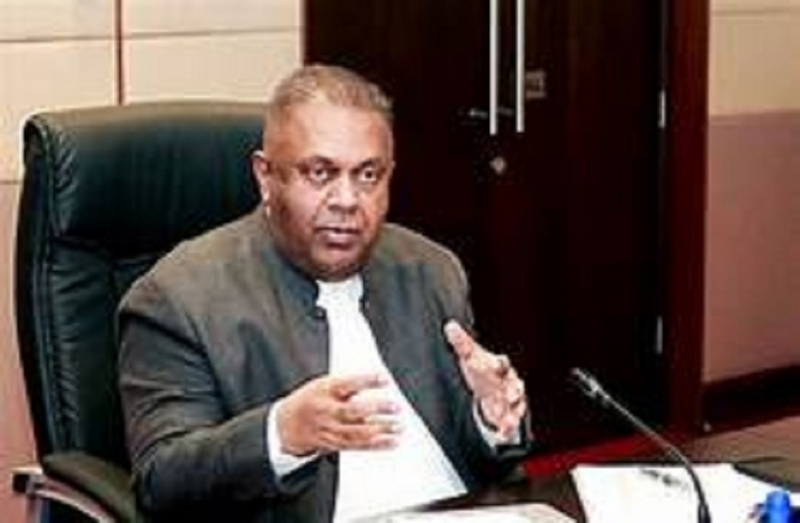 Gamini Jayawickrama Perera, Minister of Sustainable Development and Wildlife, for obtaining the approval to SAWEN, was approved by the Cabinet of Ministers. 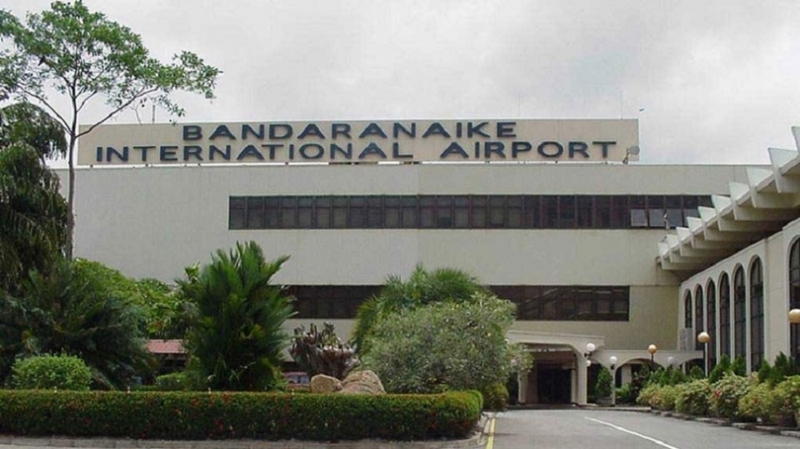 It is visible that air service agreements with other countries play a major role in the development of air service and tourism in Sri Lanka. Accordingly, the proposal made by Hon. 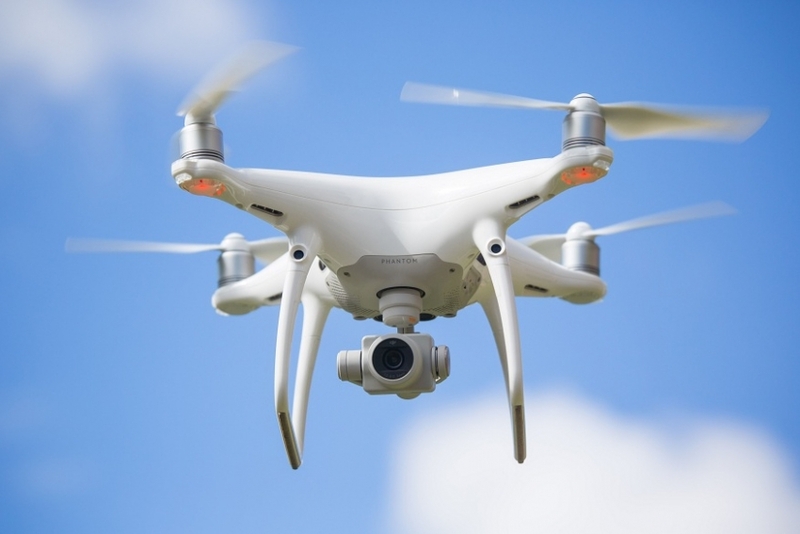 Nimal Siripala de Silva, Minister of Transport and Civil Aviation, to sign and enforce the Air Service Agreement by an accredited representative of Sri Lanka, which has already been signed in the official level, was approved by the Cabinet of Ministers. According to a concept of the late Hon. Lalith Athulathmudali, the Mahapola Higher Education Scholarship Scheme was launched in 1981 to support the higher education of students and in parallel to this a bursary scheme is being implemented by universities under the Treasury funds to support needy students of low income families. Approximately, 25,000 students are admitted to universities annually and nearly 12,000 of them receive Mahapola Scholarships, while nearly 7,000 students receive bursaries. At present a Mahapola scholarship holder receives a monthly payment of Rs.5,000/- while the bursary payment is only Rs. 2,500/-. The proposal made by Hon. Lakshman Kiriella, Minister of Higher Education and Highways, to increase the monthly bursary payment from Rs. 2,500/- to Rs. 4,000/- for minimizing the aforesaid gap and to enable university students to continue their studies without any economical difficulties, was approved by the Cabinet of Ministers. The proposal made by Hon. P. Harrison, Minister of Rural Economic Affairs, to amend the Animal Feed Act No 15 of 1986 for addressing the issues related to the appointment of the Registrar of Animal Feed, changing the composition of the Animal Feed Advisory Committee, safeguarding the rights of animal feed purchasers, increasing the penalty for violating the provisions of the act and to regularise animal feed production and distribution, was approved by the Cabinet of Ministers. Present population in the area covered by the above scheme is 46,381. Total number of people covered by water connections is about 30,500. Many people living in this area are engaged in agriculture and prone to kidney diseases. It has become difficult to prevent toxic matters and heavy metals which cause long term health hazards and fatal diseases being added to water due to the defects of the water treatment plant. Therefore, the proposal made by Hon. Sajith Premadasa, Minister of Housing and Construction, to implement the above water supply scheme for providing quality and healthy drinking water to the residents of the area with an estimated cost of Rs. 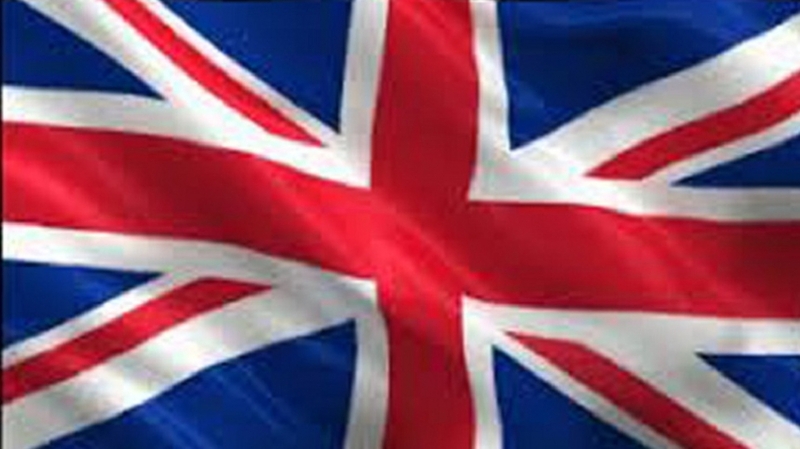 393 million, was approved by the Cabinet of Ministers. The proposal made by Hon. Sajith Premadasa, Minister of Housing and Construction to construct 500 new houses and to improve 500 existing houses for the people in Welioya of Mullaitivu District who have been suffered by the war and drought for more than three decades, was approved by the Cabinet of Ministers. There are more than 15 islands including Delft, Pungudutivu, Nainativu, Analaitivu and Mandaitivu around the Jaffna peninsula in the Northern Province. People are residing in 06 of these islands and the total amount of families is around 15,000. Their major livelihoods are agriculture, fishing, livestock and Palmira based products. They have to spend lot of money and time for travelling to the mainland due to the existing inefficient transportation. Accordingly the proposal made by Hon. D.M. Swaminathan, Minister of Rehabilitation, Resettlement and Hindu Religious Affairs, to implement 10 projects upgrade the living status of these communities, was approved by the Cabinet of Ministers. Under the first phase of this project buildings are being constructed in National Cancer Institute – Maharagama, Jaffna Teaching Hospital, Karapitiya Teaching Hospital, Kandy Teaching Hospital and Batticaloa Teaching Hospital. The proposal made by Hon. Rajitha Senaratne, Minister of Health, Nutrition and Indigenous Medicine, to construct radiation protective bunkers in cancer centres in Anuradhapura Teaching Hospital, Hambantota District General Hospital, Badulla General Hospital, Kurunegala Teaching Hospital and Ratnapura General Hospital under the second phase of the project, was approved by the Cabinet of Ministers. Aforesaid disease is the biggest challenge to the present health sector. So far 26,470 patients have been reported in the country which majority of them have been reported in Anuradhapura, Polonnaruwa, Kurunegala, Badulla, Matale, Trincomalee, Ampara and Mullaitivu Districts. The proposal made by Hon. Rajitha Senaratne, Minister of Health, Nutrition and Indigenous Medicine, to establish Renal Units in the following hospitals in the above mentioned areas with a total cost of Rs. 4,263 million within the three forthcoming years from 2016-2018 with facilities to identification of patients, dialysis, and kidney transplant, was approved by the Cabinet of Ministers. Rabies is a 100% fatal, yet a preventable disease. According to the World Health Organization (WHO), Rabies kills over 55,000 people around the world. Over 95% of deaths due top rabies occur as a result of rabies infected dog bites. According to the WHO this disease could be eradicated within a period of three (03) months, if 70% of dog population is vaccinated. The Department of Animal Production and Health has decided to implement a programme with a target of eradicating the rabies infected by dogs in 2020. Accordingly, the proposal made by Hon. P. Harrison, Minister of Rural Economic Affairs, to procure 450,000 doses of rabies vaccine required launch the above programme, was approved by the Cabinet of Ministers. 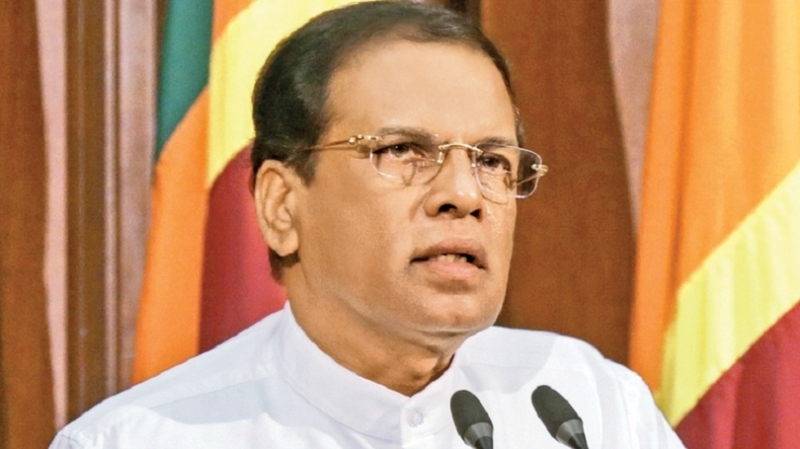 Present government intends to make Sri Lanka a self-sufficient nation in energy. In this regard exploration of petroleum and natural gas is very important and in 2011 two (02) gas reserves were explored in the Mannar Basin. Although 2D seismic data have been acquired within the period of 2001-2005 they should be reprocessed and improved as they are older than ten (10) years. Accordingly, the proposal made by Hon. Chandima Weerakkody, Minister of Petroleum Resources Development, award the contracts to implement the above projects as per the recommendations made by the Cabinet Appointed Negotiating Committee and the Project Committee, was approved by the Cabinet of Ministers. Main challenges faced by the government in provision of school uniform material to school children were to select the quality products and to distribute them in a due schedule. Moreover, the government has to spend a large cost for packaging, storing and delivering of these materials. Considering this situation, the proposal made by Hon. 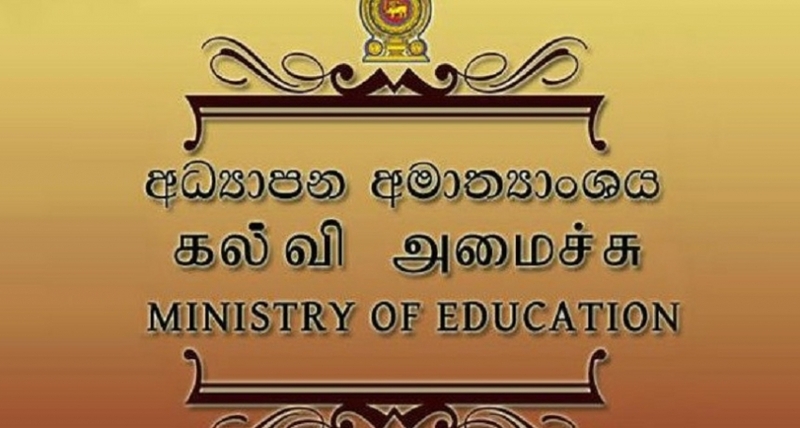 Akila Viraj Kariyawasam, Minister of Education, to provide a cash voucher that enables students to purchase quality materials from any shop in the island instead of uniform materials from year 2016 as recommended by the Cabinet Committee on Economic Management, was approved by the Cabinet of Ministers. Powers of the Executive Presidency could not be reduced as it is expected earlier by the 19th amendment to the constitution as promised by the election manifesto presented for the Presidential Election 2015 because the Supreme Court has decided that such an amendment would require a referendum. 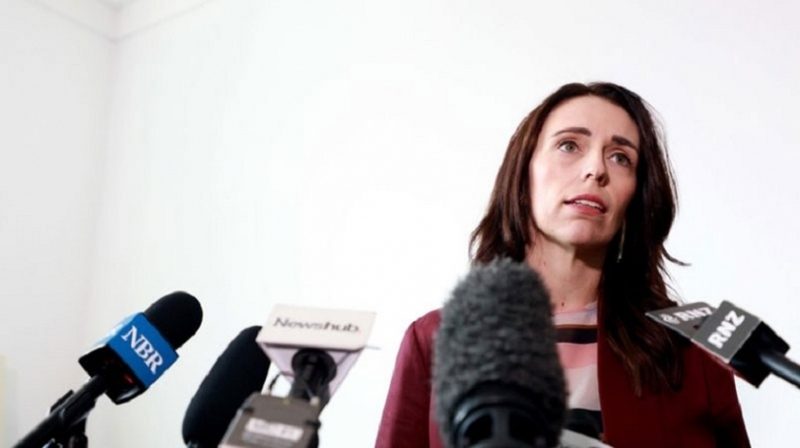 Discussions on amending the electoral system could not be concluded with an agreement. Hence, the proposal made by HE the President to draft legislations for the abolishment of the Executive Presidency and to amend the electoral system considering the aspirations of other political parties and public organizations, was approved by the Cabinet of Ministers. The Cabinet of Ministers also decided that a Cabinet Subcommittee presided by the Hon. Prime Minister should be appointed for making recommendations on the method and constitutional amendments in this regard. 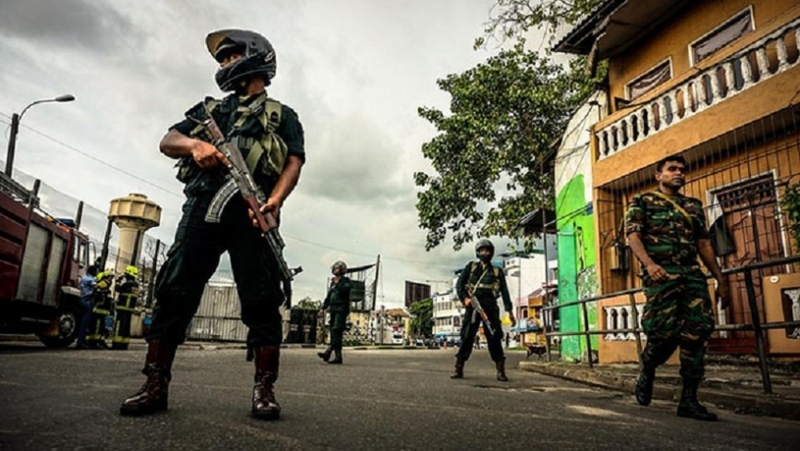 It has been observed that it is essential to implement suitable programmes to have long lasting peace and reconciliation among the various communities living in Sri Lanka. Although, each community has its own unique cultural and religious characteristics, they should be able to live in the country as well as abroad as one nation, and for this purpose we need to change the mindset of all Sri Lankans. Accordingly, the proposal made by Hon. 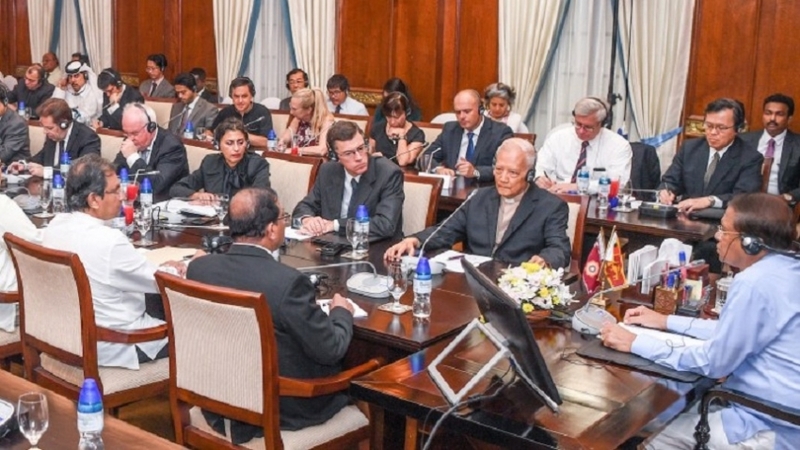 Prime Minister Ranil Wickremesinghe, to appoint a Cabinet Subcommittee to provide guidance to implement various programmes within the year 2016 to ensure the Sri Lankan identity, was approved by the Cabinet of Ministers.